Get ready to sharpen your swords programmers! We’ve got a high profile martial arts masterpiece coming your way. It’s Andy Gesner and the HIP Video Promo staff here with a brand new clip from The Shadow Bureau titled “Axis of Envy.” The Shadow Bureau is the musical brainchild led by award winning composer, producer, singer/song writer and multi-instrumentalist Bon Harris, who is most famous for his electronic and production collaborations with Depeche Mode, The Smashing Pumpkins, Evanescence, AFI, Marilyn Manson, Avril Lavigne, Bush, and Billy Corgan’s solo projects. “Axis of Envy” is a musical collaboration between Harris and the iconic Wolfgang Flür, a former member of the pioneering and highly-influential German electronic rock band Kraftwerk. This otherworldly clip is comprised of scenes from the martial arts epicTrue Legend. The film stars television and movie martial arts star Vincent Zhao and is directed by director and choreographer Yuen Woo Ping, who is renowned as one of the most successful and influential figures in the world of Hong Kong action cinema, directing numerous action films since the 70s and recently working on films like The Matrix, Fearless, and Kill Bill. The video traces various fight scenes from the film, and provides high octane excitement from start to finish. Any fan of martial arts will get their blood pumping from this wild footage, featuring fight scenes in various settings that resemble the Netherrealm from the Mortal Kombat universe. Musically, “Axis of Envy” closely mirrors the imagery from the film. This dark and brooding electronic work fits all of the on screen action perfectly, as the rhythm hits perfectly line up to the fight. The distorted synth immediately signals some of the work Bon Harris has done with Depeche Mode and Manson, featuring an atmosphere that is gothic and apocalyptic as well as frantic and energetic. 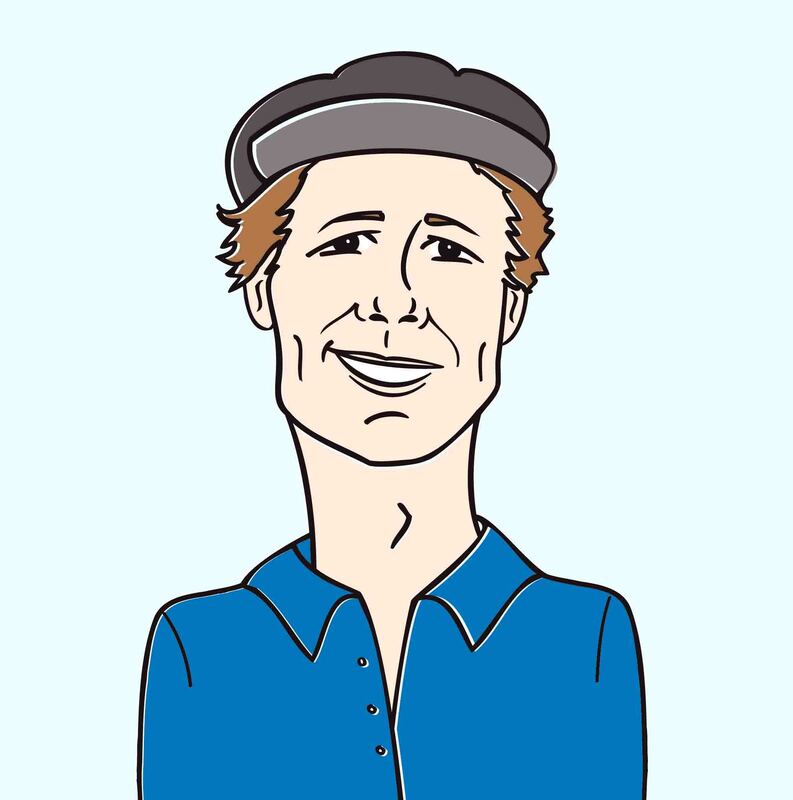 The track also features a narrator instead of a singer, who speaks of greed and evil with a commanding voice, making it a unique entry to the music world. 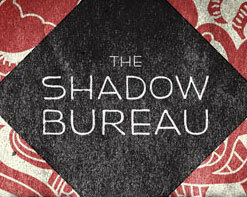 The Shadow Bureau is already taking over the internet as the promotion for the film heats up. The video has already been mentioned by MSNBC, Geek Tyrant, VEVO, and even TD Ameritrade! The song will also generate waves of fans as the movie hits theaters worldwide this May. With so many big names behind this project, we hope to see this track become a cult classic in the same way the Mortal Kombat theme song did for its movie release. Everyone here at HIP HQ is stoked to bring you this battle laced extravaganza and hope that your viewers will get a real kick out of it. Be sure to hit us up for any of The Shadow Bureau swag for giveaways by calling Andy Gesner at 732-613-1779, or email HIPVideo@aol.com. You can also visit www.Indomina.com and www.TheShadowBureau.com for more info on The Shadow Bureau.